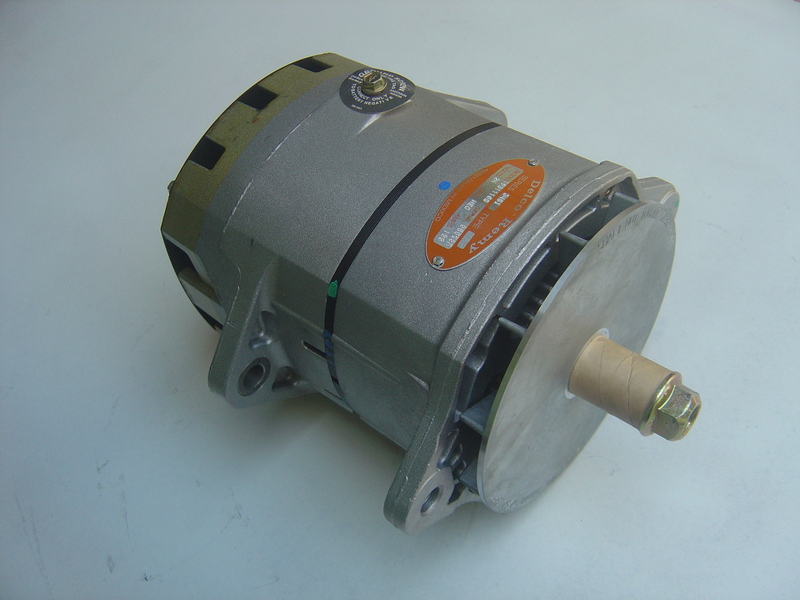 Category: Alternator. 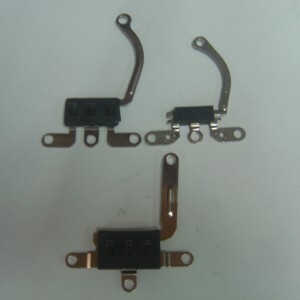 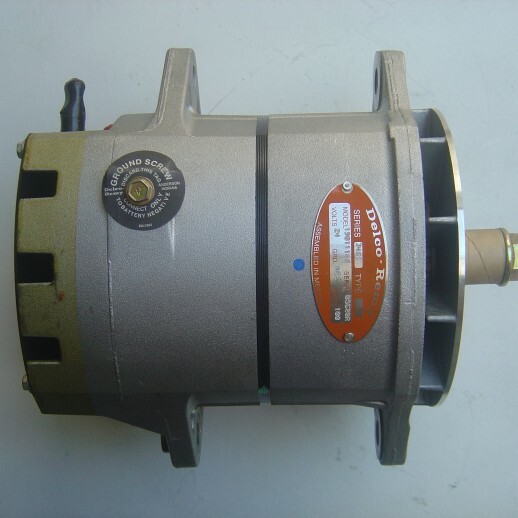 Tags: Delco Remy, Delco Remy 33SI, Delco Remy Alternator, ไดชาร์ท, ไดชาร์ท / Alternator 33SI. 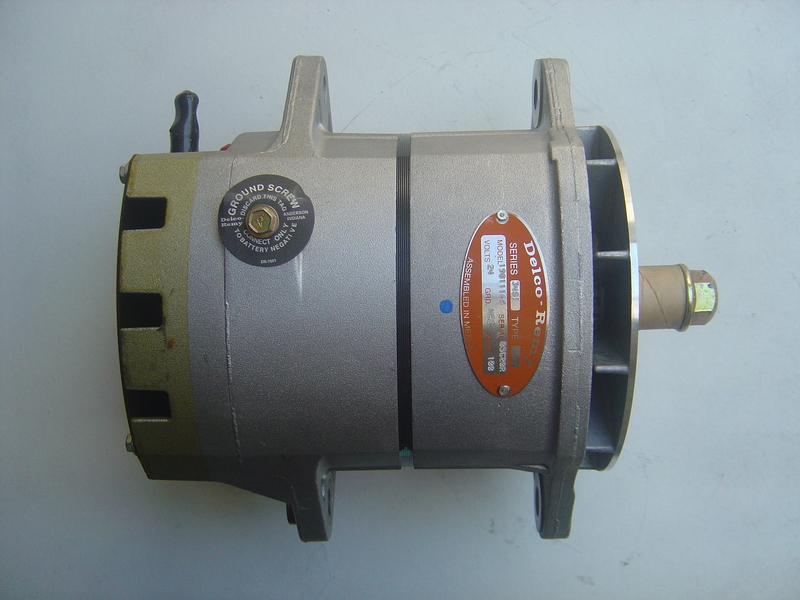 Be the first to review “ไดชาร์ท / Alternator 33SI” Click here to cancel reply.